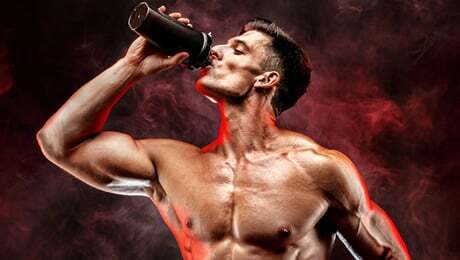 Leanbean vs Fitmiss Tone - which one of these popular supplements is more likely to help you? 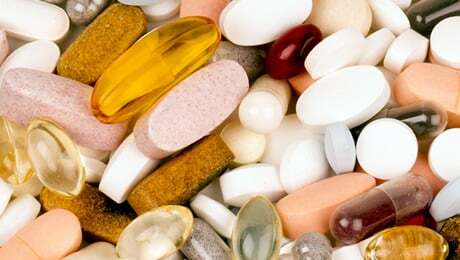 There are countless supplements currently on the market. This often leaves customers confused about the best fit for them. Our busy work lives mean quite often we end up eating out or consuming too much convenience food. 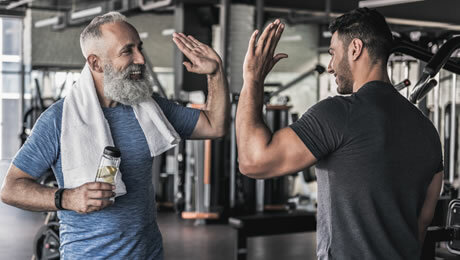 In this climate, the number of supplements being marketed to both men and women has risen exponentially. Many claim to be the ‘magic pill’ that will allow you to continue with your lifestyle and lose weight with minimal effort. While others are more sensible and promise to work in conjunction with lifestyle and diet changes to give you the results you seek. 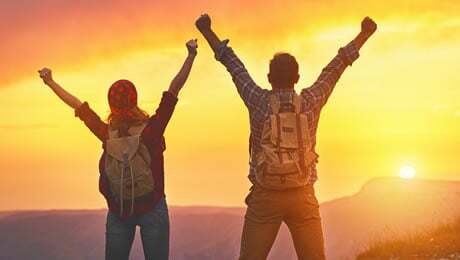 We will then declare at the end which supplement we believe is better value for money and will give you the boost you need. Both supplements, therefore, help support your goals. What remains to be seen is whether these claims can be substantiated. They are also both aimed at women. Leanbean is a reputable company and is manufactured by Ultimate Life, an expert in the sports supplement field. All its manufacturing is done in FDA-approved facilities. The supplement is available to buy from their website directly. Fitmiss Tone, on the other hand, is manufactured by MusclePharm, which has a whole range of supplements. 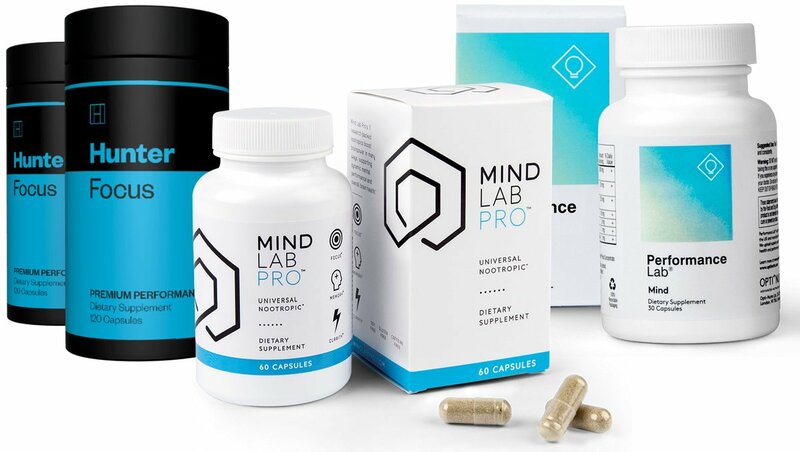 The supplement can be bought on various websites, including Amazon and eBay. MusclePharm is one of the more established players in the world of women’s workout supplements. Therefore, we would expect this supplement to do well in this review. But let’s see! 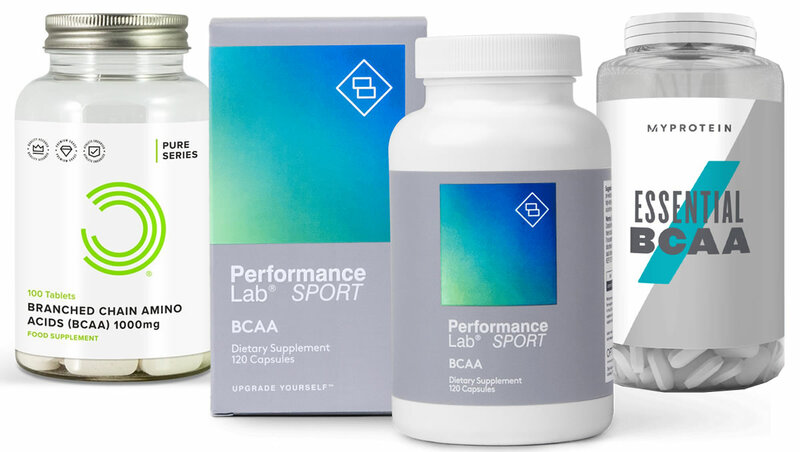 Both supplements are packaged in attractive colors. It’s clear that they are both being marketed to women. Leanbean is a soft pink with a simple heart on the front. Fitmiss Tone is in a black and purple bottle, which is also striking and attractive. 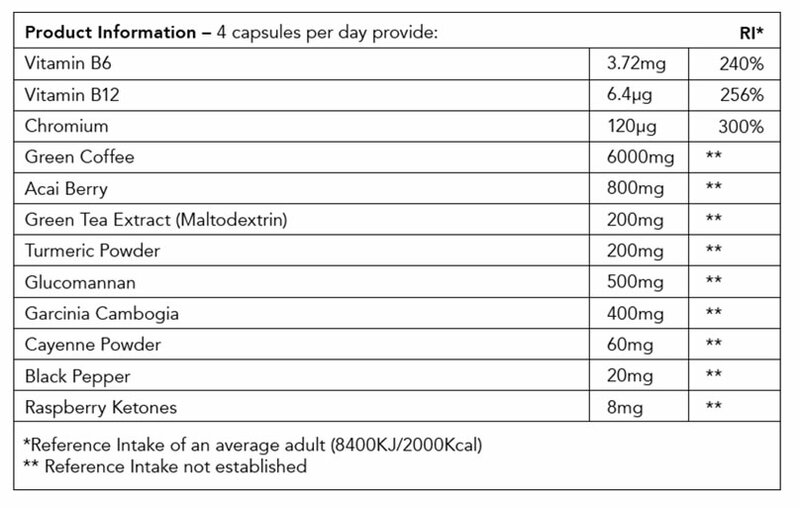 The number of servings you need to take of any supplement is an important consideration. This is because you want to be taking it frequently enough to have the beneficial effects. How to take Leanbean? It is recommended to take the supplement four times a day, preferably before meals. Each bottle contains 120 pills, meaning that it will last you a month. In contrast, Fitmiss Tone directions state it is to be taken three times a day. However, each bottle only contains 60 pills. This means that it won’t last you the whole month. We need to take a closer and overall comparative look at the ingredients in both supplements. This will help us determine their value for money and effectiveness as a whole. Leanbean contains a total of 12 ingredients, compared to a mere three in Fitmiss Tone. 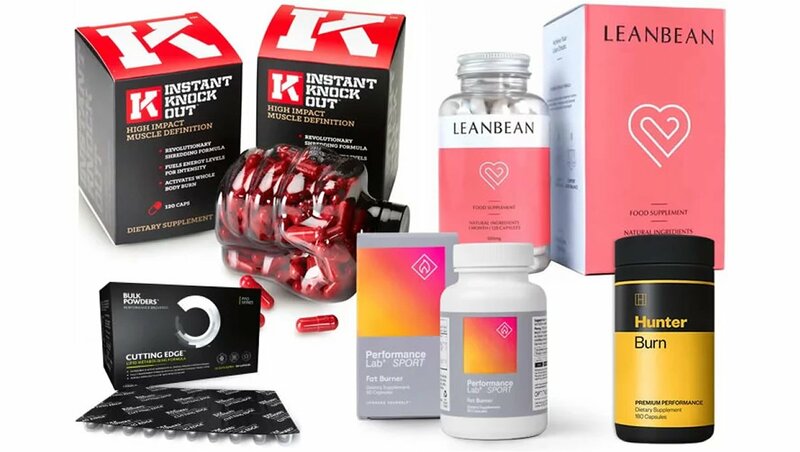 Leanbean ingredients include some great inclusions, including: green coffee, acai berry, green tea extract, turmeric powder, garcinia cambogia, cayenne powder, black pepper, raspberry ketones and more. 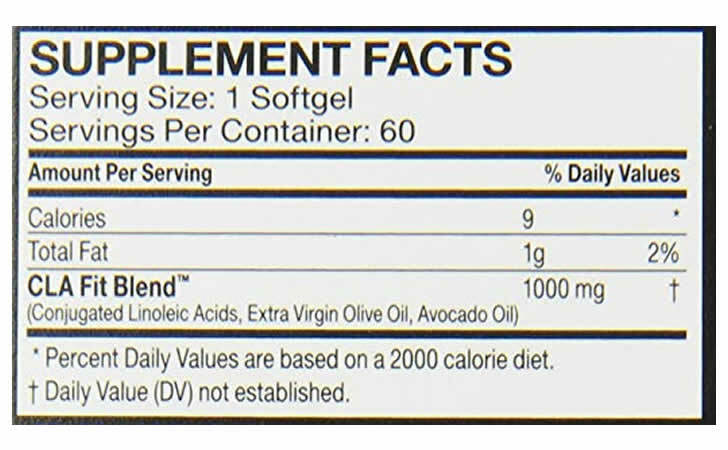 Fitmiss Tone ingredients are: avocado oil, olive oil, and CLA. As you can see, there are absolutely no common ingredients between the two supplements. This is worrying in some respects. At least both supplements are very transparent about the ingredients and quantities they contain. This is a good thing. However, this is where the similarities end. Leanbean includes ingredients such as cayenne pepper and turmeric. Green tea extract is also a common inclusion in supplements of this type. By comparison, the ingredients in Fitmiss Tone are a little baffling. It is being marketed as a CLA product. CLA stands for Conjugated Linoleic Acid. Olive oil and avocado oil also both have numerous claims attributed to them. We feel that there are better options out there though. The fact that Leanbean contains common ingredients means that there are probably less likely to be side effects. However, since they are large in number a small proportion of people may discover an intolerance to one or two of them. We always recommend carefully checking the label and speaking to your doctor before thinking about trying any new supplement for the first time. This is an important section for most people since you don’t want to be throwing your hard-earned money at things that aren’t going to bring you the results you want. Comparatively, the price difference between the two supplements is quite striking. Leanbean’s best price is $59 per bottle of 120 pills. If the recommended dosage of four a day is taken, then the bottle will last you a month. There are discounts available for multiple and batch purchases. The pills can also be purchased directly from the manufacturer’s website. You won’t be able to find Leanbean on Amazon. Leanbean coupon codes may be available occasionally from some promotional sites, but we couldn’t find any at the time of writing. It is also important to note that price of Leanbean in Canada is the same as in the US. On the other hand, the Fitmiss Tone pricing is a bit all over the place. It is currently retailing at $18.99 on the official website and $28.49 on Amazon. The Fitmiss Tone price on GNC is $16.99 for 60 capsules. The fact you only get half the number of capsules with Fitmiss Tone means that the ‘price per pill’ is not too far away from Leanbean price. A bottle, however, won’t last you a whole month if the recommended dosage of three pills a day is taken. There are special bundle offers available on occasions, such as the Fitmiss Burn and Tone bundle, and Fitmiss Burn and Tone pack. Despite Leanbean carrying the higher price tag in this instance overall, we think it’s better value for money. This is because it contains far more of our favorite. Fitmiss Tone contains a mere three ingredients. Since the manufacturer is well known for female sports supplements, we are at a loss at why it appears to have failed at this one. 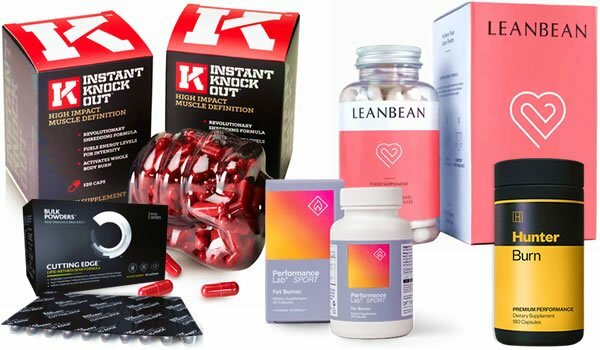 Thus, there are no prizes for guessing that we feel Leanbean is the winning supplement in this battle. It contains a popular blend of ingredients like cayenne pepper, green tea extract and others. Its four-pill-a-day dosage is also ideal, unlike a lot of similar products out there right now. This article was last updated on December 21, 2018.